Click here to view our 2019 Package Deals! Click here to view our rentals! don’t miss out on our 2019 Package deals! The latest mowers from Kubota and Hustler are in stock and ready to test-drive! It’s getting warmer outside, and we know what that means… Mowing season is approaching! Our staff in on hand to answer any questions you may have so you can be ready this mowing season. Stop by to test-drive a mower today! have a one-time job or special project? Rental Equipment could be your solution. Sometimes a job requires a little more machine than what you have. Would an excavator or skid steer make it easier? 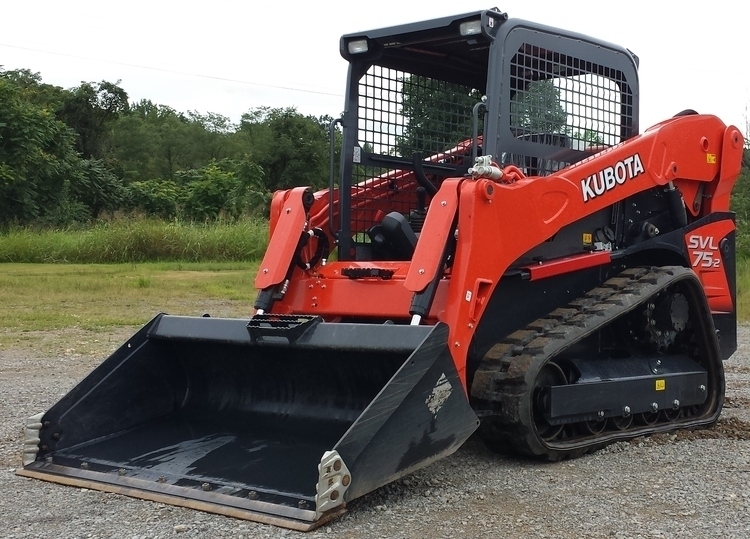 Johnson City Kubota provides daily, weekly and monthly rentals. These are heavy duty construction-grade machines that can do almost any job. View our featured rental equipment below. 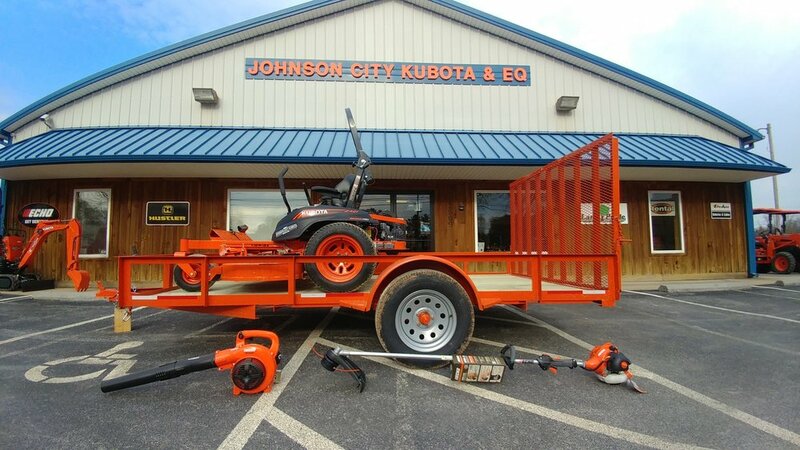 JOHNSON CITY KUBOTA & EQUIPMENT is an Elite, Service Certified Kubota dealer. We currently have over 150 Kubota machines available at our location, and we stock a well-rounded inventory of implements, attachments and parts. We're also proud to offer top-of-industry equipment from Land Pride Implements, Hustler Mowers, Echo Power Tools, and more. WE’LL GET YOU BACK UP AND RUNNING IN NO TIME! We are proud to be an Elite, Service Certified Kubota Dealer. Our technicians stand ready to help you with your repair needs. Call 423-928-8882 to schedule your service today!